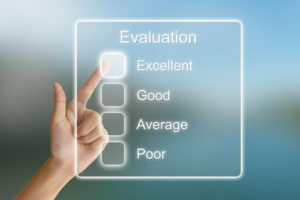 Feedback Form – Botts Construction, Inc.
We at Jerry A. Botts Construction endeavor to exceed our client’s expectations with our motivated team and our long-held qualities of personal integrity, trust & teamwork. Our team consists of skilled carpenters, electricians, painters and construction supervisors that take pride in their work and the company for which they work. We look forward to hearing from our customers, learning from their feedback and showcasing our years’ of quality work.